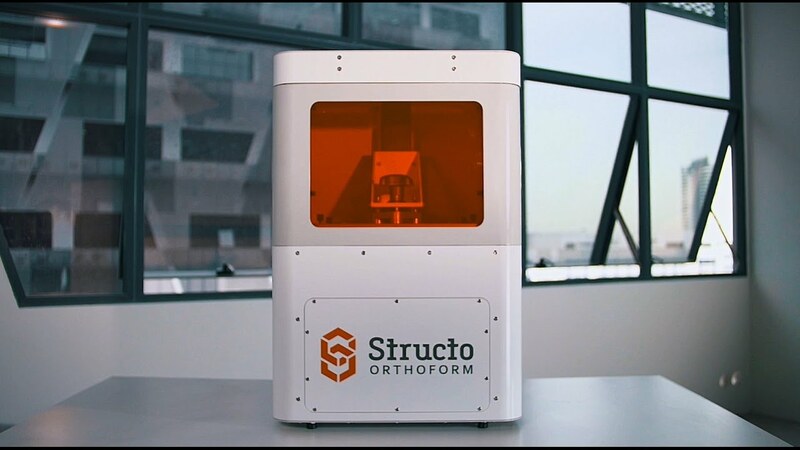 Structo 3D - Aletra Capital Partners B.V.
Structo is a Singapore-based dental 3D printing solutions provider. 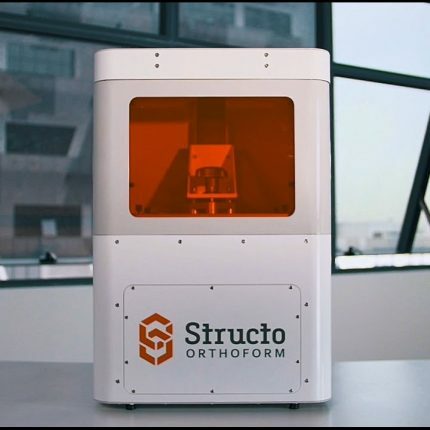 They design, develop and build 3D printers tailored for dental applications using our unique proprietary MSLA technology. With MSLA, Structo’s 3D printers are able to achieve speeds much higher than conventional SLA printers and are revolutionising the field of digital dentistry with higher throughput and lower costs, all without compromising on print quality.